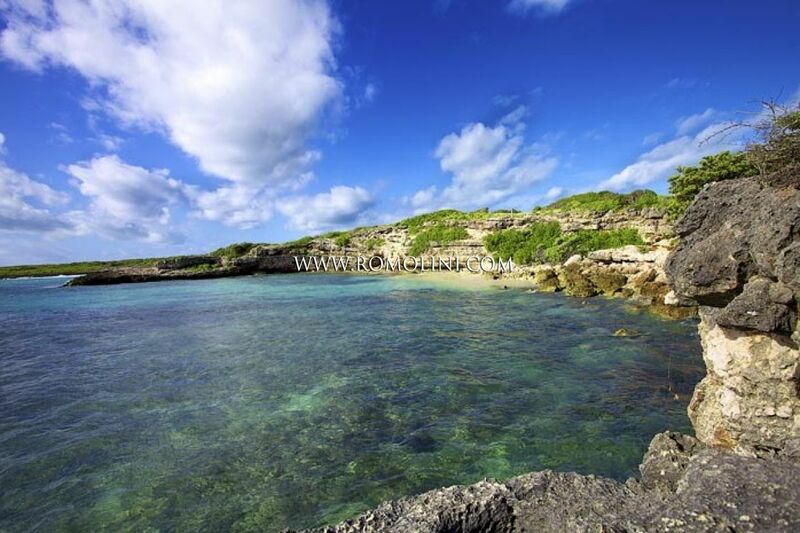 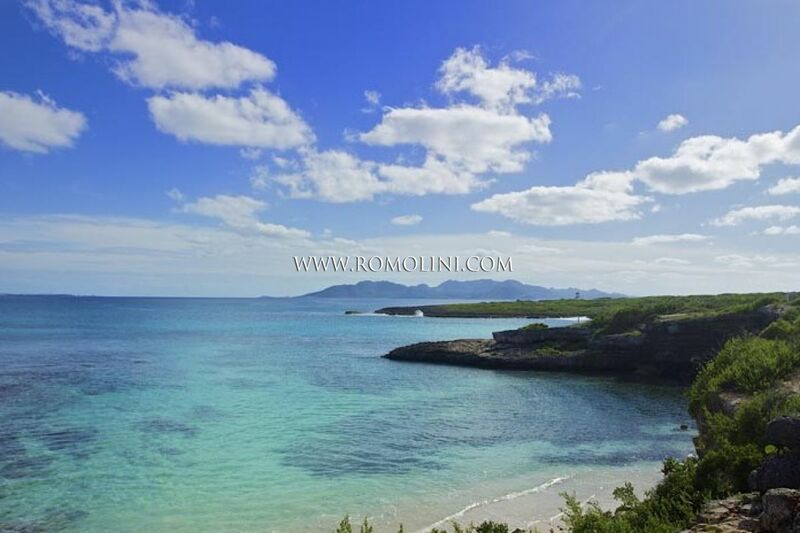 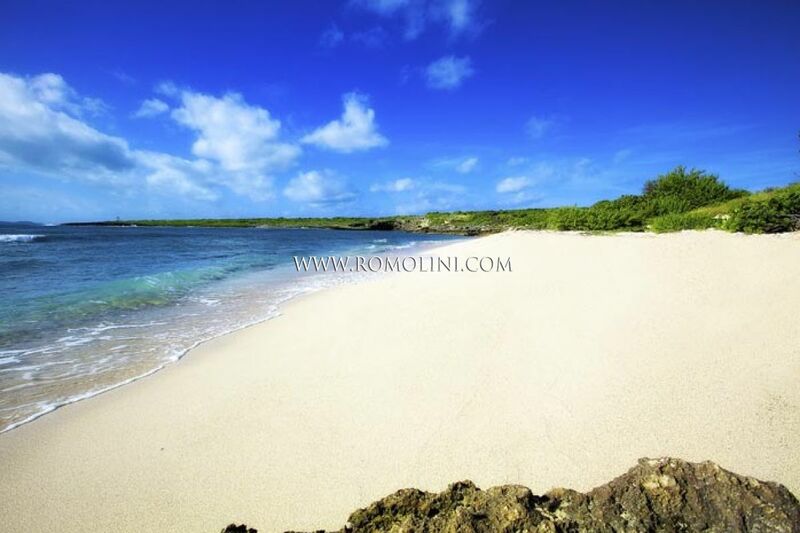 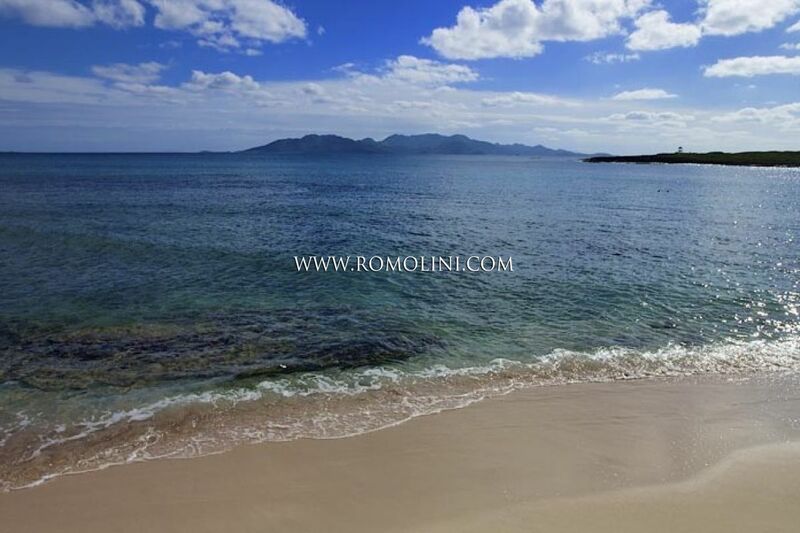 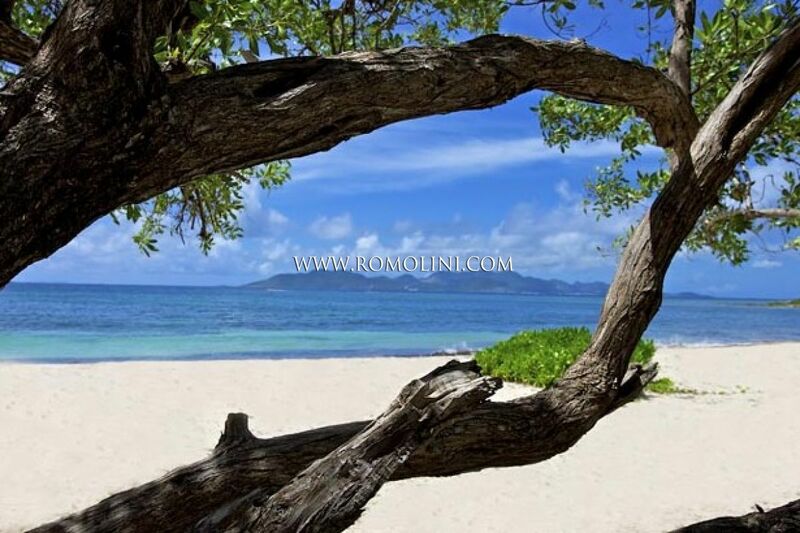 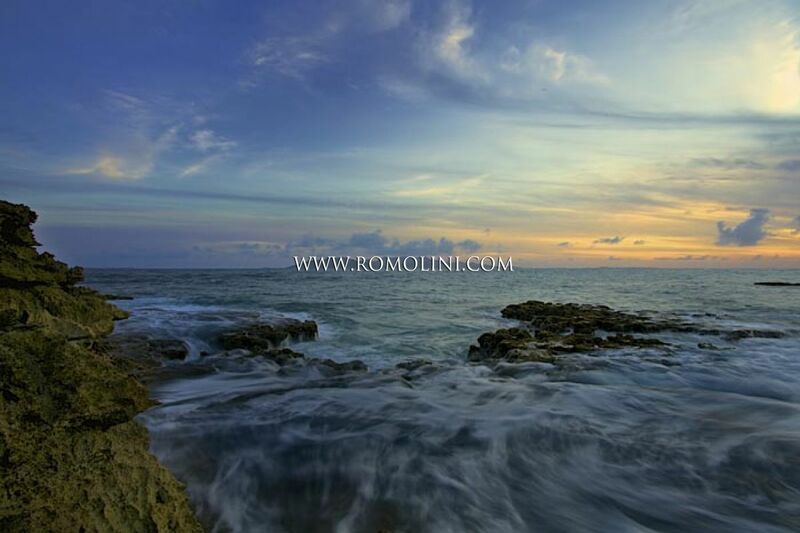 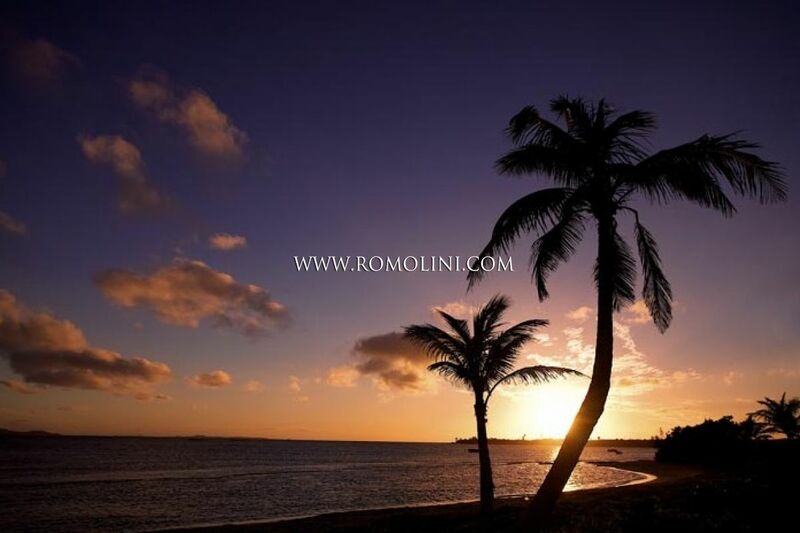 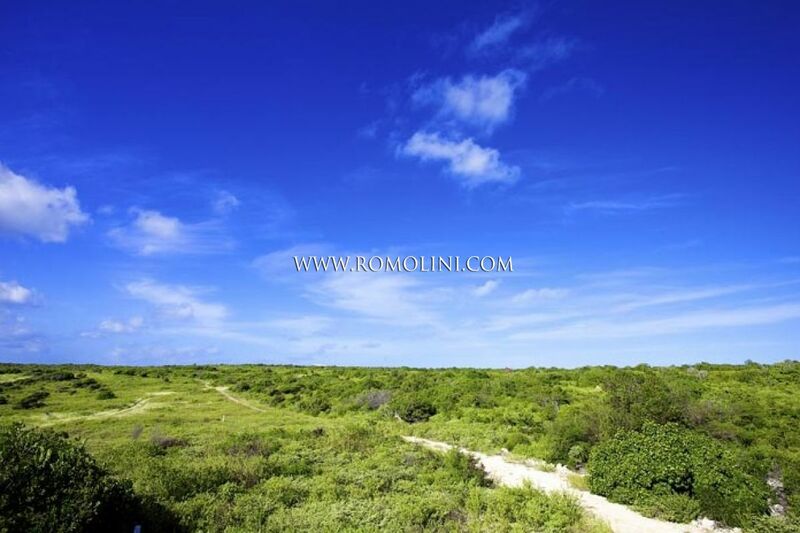 Property for sale in Antilles, Caribbean. 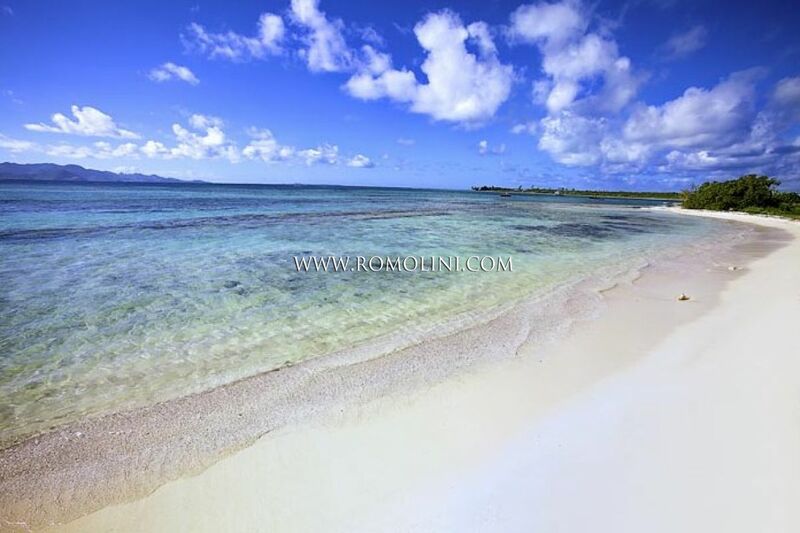 Luxury homes and properties for sale in Caribbean. 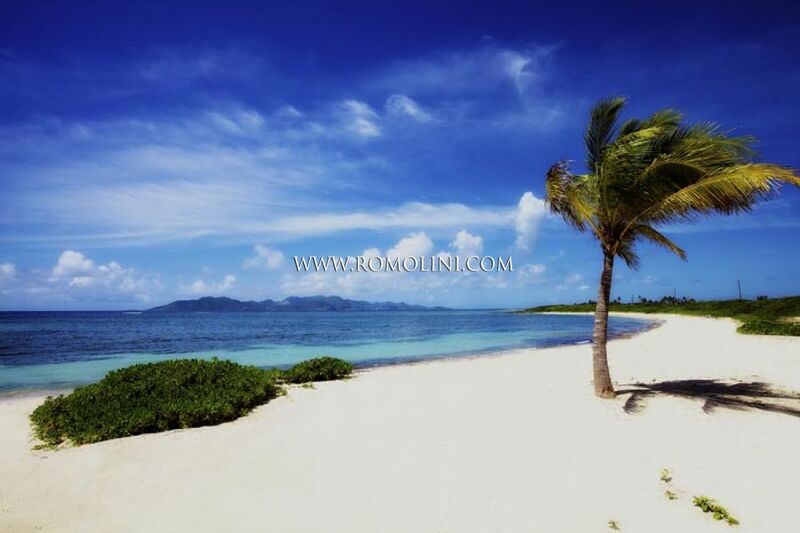 Antilles, Caribbean - luxury resort for sale.